Coinbase is one of the most prominent cryptocurrency exchanges. That is nothing new, but there are some facts people tend to overlook. The recent acquisition of earn.com portrays an intriguing valuation of the exchange platform. More specifically, the self-assessed valuation of this firm sits at $8bn A lofty amount, but living up to this standard will require some serious work. 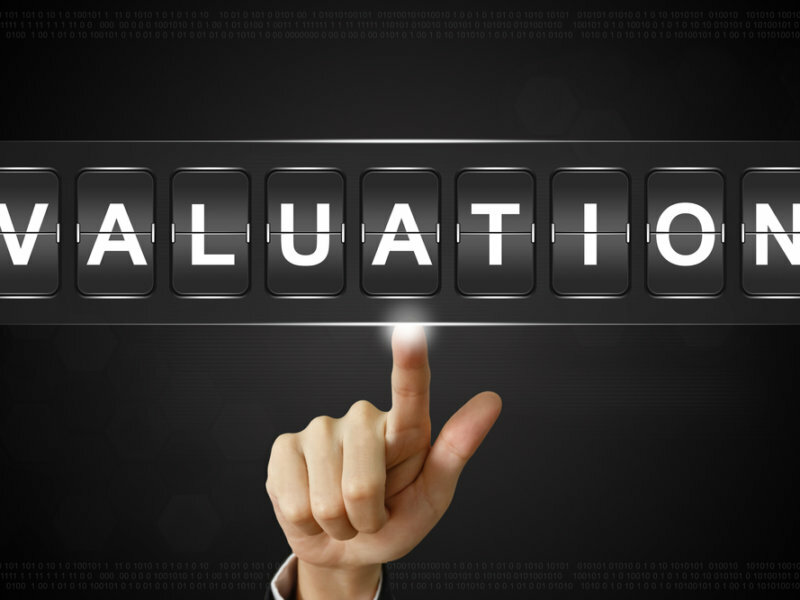 The first question that comes to mind is whether self-assessed valuations even matter. The short answer is “no”, yet they do paint an interesting outlook For Coinbase, valuing itself at $8bn seems well beyond expectations. Even so, they are not the only ones who think this is a fair number. What is the Real Valuation of Coinbase? During the Earn.com acquisition. Coinbase offered an equity package to investors. This package effectively values the exchange’s stock at the $8bn mark. It seems no one objected to this number, which raises a lot of questions. Just last year, the firm was valued at $1.6bn. Where this sudden growth comes from, is unclear to everyone. It is certainly true Coinbase remains incredibly popular. Their recent deal with Barclays will attract a lot of new UK customers. That is not enough to quintuple a company’s valuation, though. Customer support for the exchange is still hit-and-miss at times. Additionally, the lack of support for most top cryptocurrencies is still problematic. In the end, exchanges can determine their own value at all times. This doesn’t mean the rest of the world will agree with that number. At this stage, the $16bn figure seems on the low side. However, the $8bn figure isn’t too realistic either. Coinbase is valued at something in between, with room for speculation. An interesting development, although investors will have even higher expectations for the company moving forward.